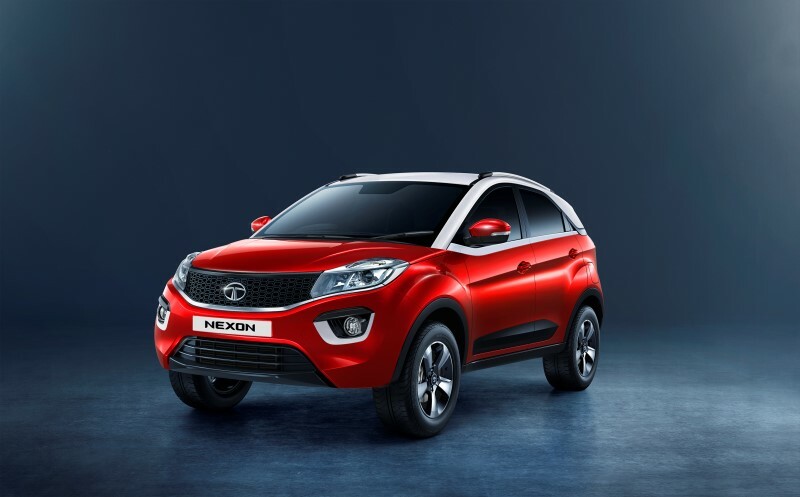 Tata Motors have launched the Nexon HyperDrive AMT in the XMA trim priced at Rs 7.50 Lakh Ex Showrooms Delhi. This will help the Nexon to further penetrate in to the automatic-drive market and offer customers an exciting product proposition. This now becomes the entry level trim for the Tata Nexon AMT Automatic. 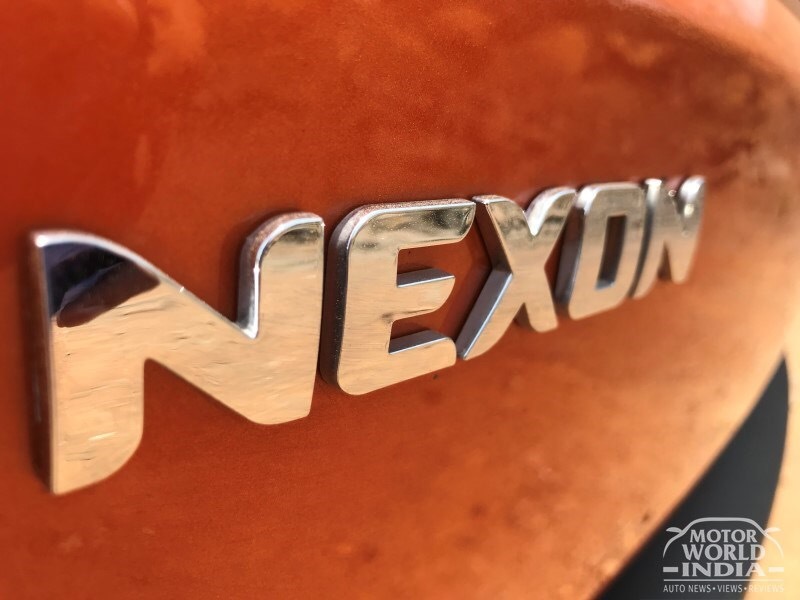 With this introduction, the Nexon range now has two AMT variants – XMA & XZA+ which will be offered in 1.2L turbocharged Revotron petrol and 1.5L turbocharged Revotorq diesel engines respectively. Priced at INR. 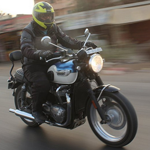 7.50 lakhs, ex-showroom Delhi, for the petrol variant and at INR. 8.53 lakhs, ex-showroom Delhi, for the Diesel variant, the Tata Nexon XMA will be the most attractive compact SUV and also the first AMT in India to offer Multi-Drive modes (3 modes – ECO, CITY and SPORT). An all-new “Ivory White” roof-color option has been introduced with this launch to further accentuate the Coupe-inspired design of the Tata Nexon. In addition, the car comes with features like Smart Hill Assist and Crawl function, making the car high on convenience. Keeping safety as its core, the Nexon XMA provides standard safety features like dual frontal airbags and ABS with electronic brake-force distribution in all wheels. The spacious cabin along with a 350L boot space and rear 60:40 seat split to store extra luggage, makes it a complete package for long distance trips. 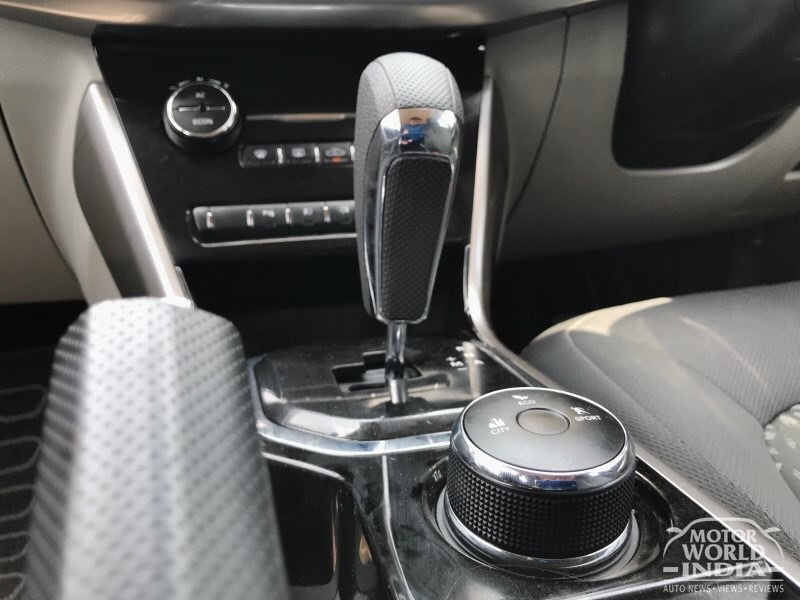 Tata Motors launched the AMT version of the Nexon in May 2018 and branded all its 2 pedal transmission cars as ‘HyprDrive’ while all the AMT variants from the Company were termed as Self-Shift Gears (S-SG). 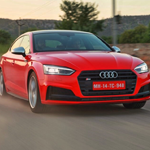 With the remarkable response to the Nexon XZA+ and a plan to capture more market share and customer mind space as a part of its on-going Turnaround 2.0 journey, the Company has quickly responded to market and introduced the AMT in its mid-variant. 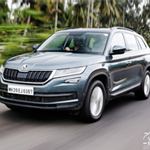 Tata Motors is striving to maintain its growth momentum in the domestic market by continuously introducing advance technologies in its products, filling white spaces and offering exciting products to meet the growing aspirations of its customers. The Tata Nexon currently rivals the likes of the Maruti Suzuki Vitara Brezza, Ford EcoSport, Mahindra TUV300, and the Honda WR-V. The Tata Nexon is the most affordable offering in the subcompact SUV segment with prices starting at ₹ 5.85 lakh going up to ₹ 9.44 lakh (ex-showroom, Delhi).